. 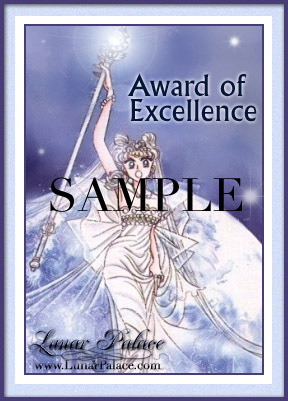 : Lunar Palace v.5 - Win Awards :. 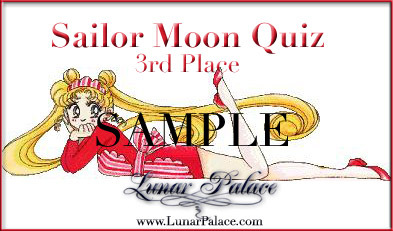 ***Quiz awards are just for show on this page. You must meet the requirement for the award you are applying for. Your site must not be under so much construction that there is hardly anything there. 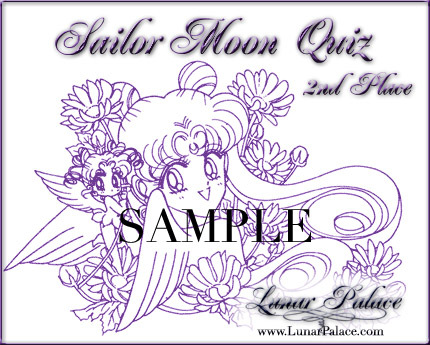 Must be Sailor Moon related, unless specified below. You will win at least one award. If I applied for an award with your site and my application/request is still pending, you will not be considered for an award. This is only to ensure awards are given in fair exchange. 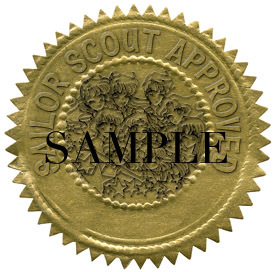 When you have decided what award you want, fill out the application. To qualify for this award, Your site must have an excellent design, with good information, and no broken links. To qualify for this award, your site can be dedicated to any character. The information given within the site must be correct. There should also be no broken links. 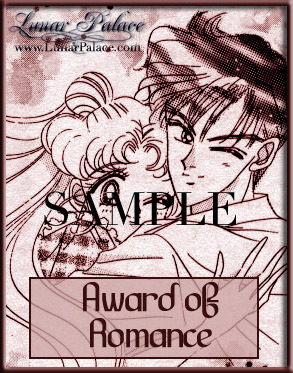 To qualify for this award, you must have a site dedicated to any couple on Sailor Moon with no broken links. 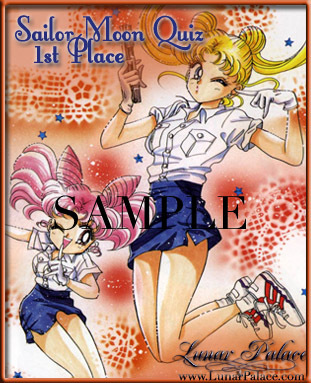 Most commonly used are Usagi and Mamoru, Michiru and Haruka.